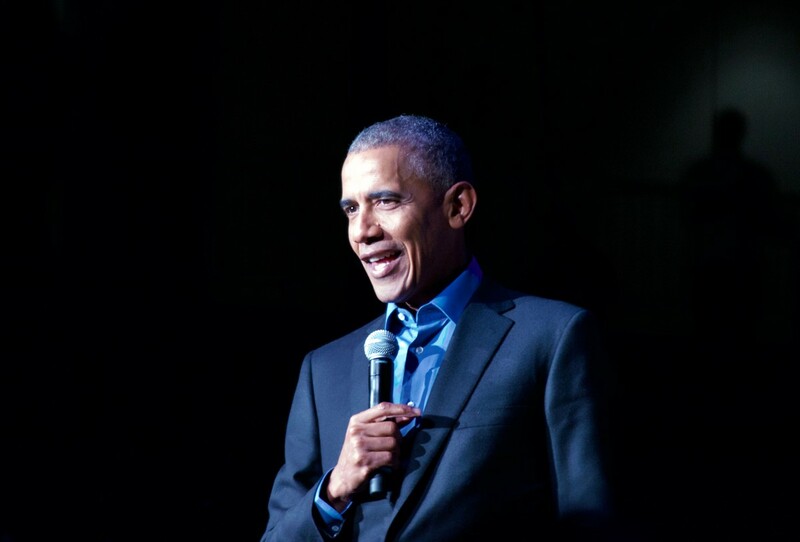 A two-day gathering that culminated in a concert on the evening of November 1, the first inaugural Obama Foundation Summit kicked off last Tuesday with over 450 young leaders from around the world coming to Chicago’s Marriott Marquis to share ideas and pave avenues for collaboration. The summit featured speakers such as actor, musician, and native Chicagoan Common, Prince Harry, who visited Hyde Park Academy High School with Michelle Obama, and the University’s own installation artist Theaster Gates, as well as professors, writers, and entrepreneurs around the globe. And when asked about why they decided to establish the center in Hyde Park, Michelle Obama’s response, “The question isn’t why would we be here in Chicago on the South Side, but why not?” was met with thunderous applause. Throughout the evening, sporadic chants of “eight more years” and “2020” swelled throughout the arena, filled with members of the South and West side communities and school groups. 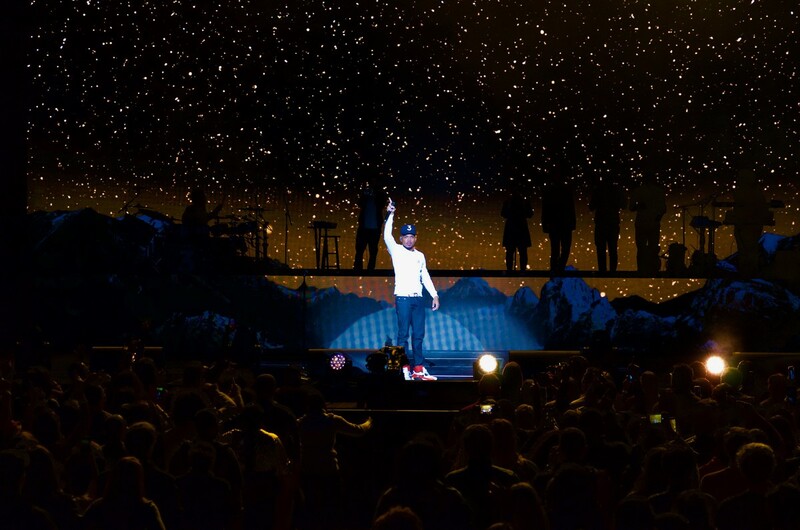 Wednesday evening’s concert was curated by Chance the Rapper, whom Michelle Obama declared “a great representative of this great city” (and fondly referred to as “my baby brother Chance”). 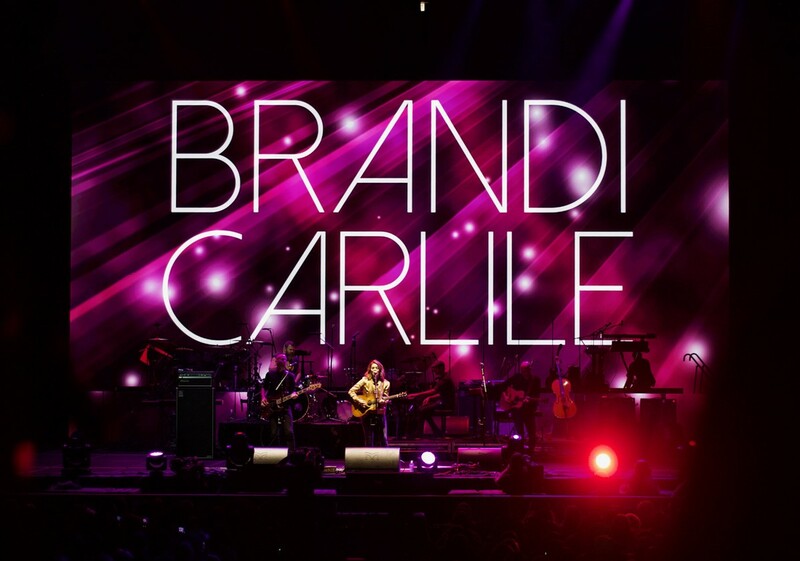 The concert brought together an eclectic lineup of performers, from Cuban-American legend Gloria Estefan to the Grammy-winning band The National in a celebration of the power of change and hope. R&B singer Andra Day kicked off the concert with a stirring performance of her hit single “Rise Up.” The lyrics “I'll rise unafraid./ I'll rise up/ and I'll do it a thousand times again” powerfully framed Obama Foundation’s core mission: a call to action for young people around the world to overcome adversity and inspire their communities. As part of the evening’s mission of inspiring civic engagement, there were promotional videos from the Obama Foundation between sets featuring global and community leaders, from Rihanna to a Dutch member of the European Parliament to the founder of a teen fathers’ group in Chicago, talking about how to change their communities and the world. 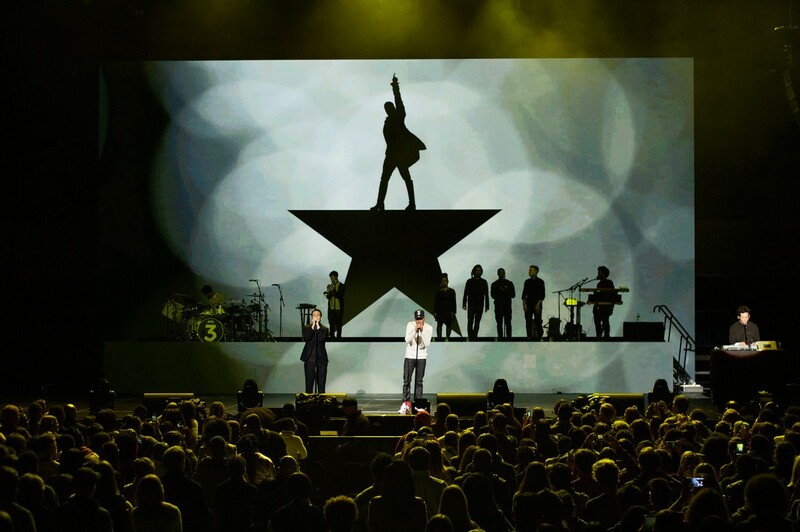 More surprise guests joined throughout the evening, including country band Brandi Carlile who performed a whiskey-smooth rendition of “Hallelujah,” comedian Aziz Ansari and his Chicago-born collaborator Lena Waithe, and perhaps the most memorable cameo of the night—Lin-Manuel Miranda, who joined Chance onstage to perform “Dear Theodosia” from Hamilton. “If we lay a strong enough foundation/ We’ll pass it on to you, we’ll give the world to you/ And you’ll blow us all away.” What better way to celebrate active community engagement and a passionate belief in a better world than the story of the American Revolution. “Bringing the foundation here was important to us because we love this city,” Michelle Obama said at the beginning of the night. “[This city has an] amazing array of resources, organizations culture, music, talent, history, [and] beauty.” The summit’s astounding international scope reflects the valuable civic work being accomplished worldwide, but the presidential center, rooted in Chicago, is a testament to the community engagement, artistic creativity, and passion for change thriving in this very city.